Conservationists and biologists often have a hard time explaining their concepts and concerns to politicians and business leaders: our leaders are frequently motivated by political and economic calculations which seem pretty far removed from the living world. One of the ideas which environmentalists have invented in order to rectify this communications problem is “ecosystem services” the concept that there is a real and calculable use value of living organisms and systems. A famous example right now is bees—which pollinate crops and thus provide immediate tangible value to fruit and vegetable farmers. 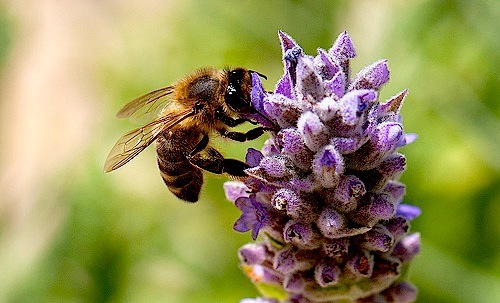 There are all sorts of fruits, nuts, vegetables, and other crops which would not grow without bees. Some other current examples are wetlands—which filter water and provide a sort of storm safety zone around coasts—or fisheries which provided delicious fish. By putting a pricetag on ecosystems and endangered animals, scientists hope to emphasize to leaders how important conservation is. Eco what? Yeah, that’s great now run along. Unfortunately this methodology is prone to all sorts of problems, as was demonstrated by a bee study for Nature Communications which was conducted by a team lead by David Kleijn. The survey set about assessing to what extent economically useful crops are pollinated by wild bees. The authors thus hoped to appraise the ultimate value of the native bees. 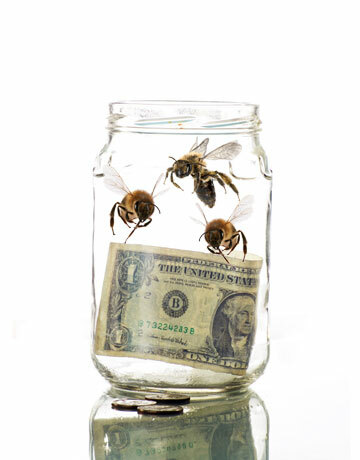 You can look at the actual paper and draw your own conclusions about their assumptions and methods, but the team concluded that wild bees are immensely valuable—with a worth of about $3,251.00 per hectare of agricultural land. The team however went further and broke down the economically valuable labor all of the different bees by species. This led them to conclude that only 2% of bee species were contributing in a meaningful way to crop pollination (and this hard-working 2% of wild bees are from species which are actually doing pretty well, and seem unlikely to go extinct). 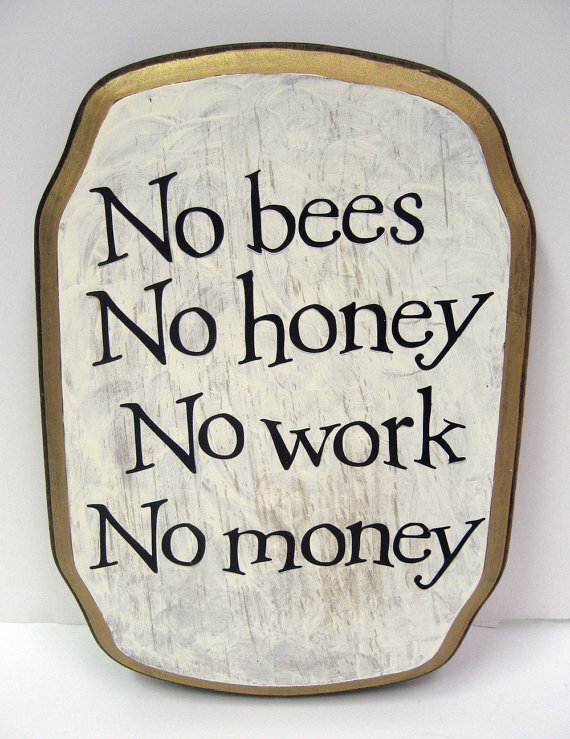 All of the remaining bees were deemed worthless shirkers of no economic use to humankind. The paper seemed to suggest that if they all go extinct it won’t take food off the table or money out of anyone’s pockets. What? 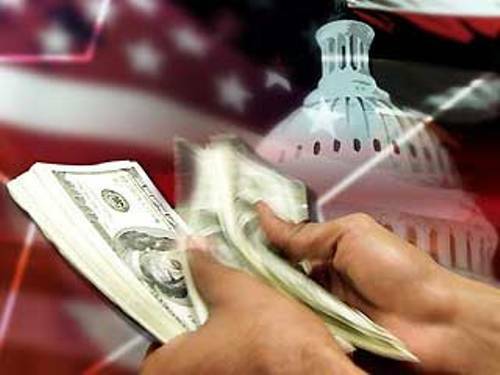 Are David Kleijn and his team dangerous hyper-rationalists who belong in an Ayn Rand book? Regular readers of this blog will already be wondering about these conclusions. Aren’t parasitoid wasps critical to protecting crops? 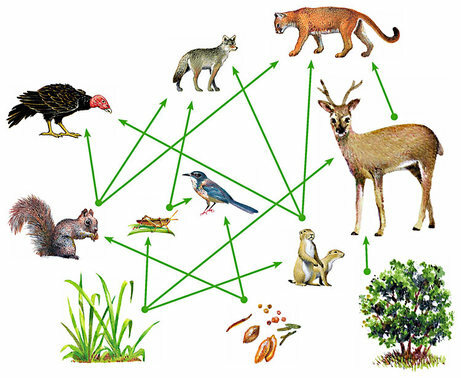 What ecological niche do the allegedly valueless species take up? What happens if they die off and there are horrifying consequences which the ecologists, agricultural scientists, and theorists never anticipated? Indeed we have seem such things happen again and again—like Australia’s rabbits or these accursed crown-of-thorns starfish. Life is a web and when you start removing strands the entire edifice begins to flip around and malfunction in unexpected ways. In fact I believe the paper might be designed to poke some critical holes in the irrational nature of purely economic cost/benefit calculations. The introductory paragraphs seem calculated to stir up the media into asking some important questions about this kind of thinking (and, of course, the paper is also designed to give a PR boost to David Kleijn and co.). However, the fact that the results may have been designed to stir up controversy does not make the fundamental questions less valid. The fundamental calculus behind ecosystem services as a policy tool is inadequate. But what else can we use in a world of ever-growing population and ever-diminishing resources? Biologists estimate that there are approximately 8.8 million species of eukaryotes (animals with complex cell structure) currently alive on Earth. So far, humankind has only cataloged 1.9 million species and entire biomes remain largely unknown to us. 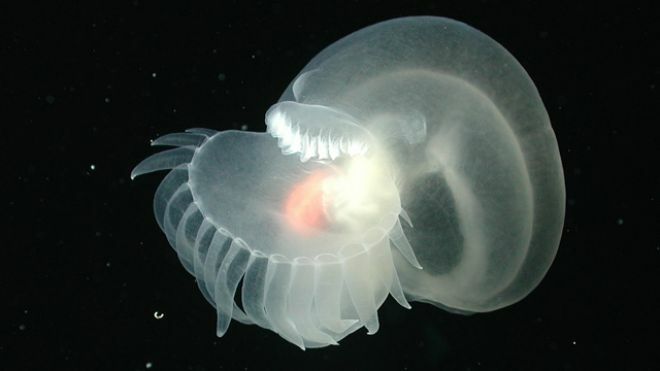 One of the most important discoveries has been the realization that gelatinous animals are important as grazers and predators that comprise a large percentage of the open ocean animal biomass. 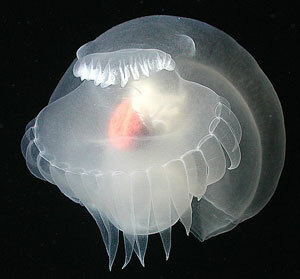 Robison estimates that gelatinous animals make up about 40 percent of the biomass in the deep sea water column. Nudibranch mollusks are largely thought of as colorful predators of the tropical reef, so it is a big deal if they (together with other floating mollusks, cnidarians, and siphonophores) constitute such a substantial percentage of the biomass of the largest portion of the ocean. As an unscientific postscript I think the delicate translucent nudibranch is very beautiful with its alien and ghostlike (and, yes, gelatinous) features. Once again it is the mid-autumn festival (also known as the mooncake festival), one of the most important festivals of the Chinese calendar. I hope you and your friends get together to drink rice wine while looking at the jade rabbit who mixes magic herbs on the moon! Last year Ferrebeekeeper explored the mid-autumn festival through poetry but this year we will concentrate instead on food. The quintessential foodstuff of the mooncake festival is the mooncake, a cake which is crafted to look like the moon [Ed. this is some fine work you’re doing here], however an equally lunar-looking foodstuff is nearly as important for celebrating the holiday. The pomelo is a beloved citrus fruit which has come to be integrally associated with the mid-autumn festival. 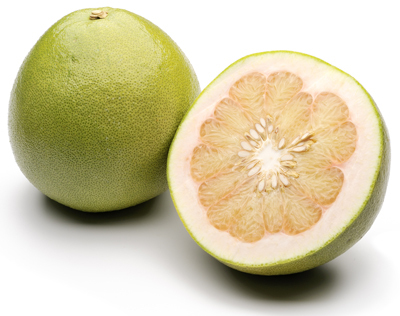 The fruit is like a giant green or chartreuse grapefruit with a yellow-white or pinkish-red interior (depending on the variety). Pomelos can be quite large with a diameter that runs between 15 and 30 centimeters (6 to 12 inches) and they can weigh up to 2 kilograms (about 4 and a half pounds). The fruit is segmented like that of an orange (albeit with a great deal more pith) and tastes like a mild sweet grapefruit. In some varieties of southern Chinese cooking, the pomelo skin is used as an ingredient in its own right. 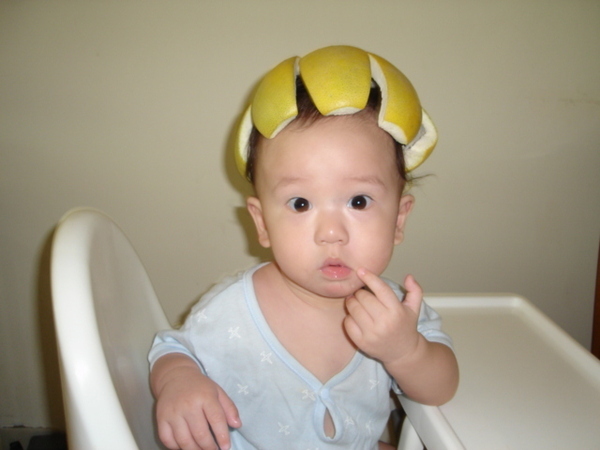 In Mandarin, pomelos are called 柚子 (you zi), a homophone for words that mean “prayer for a son.” Therefore, eating pomelos and putting their rinds on the head signify a prayer for the youth in the family. 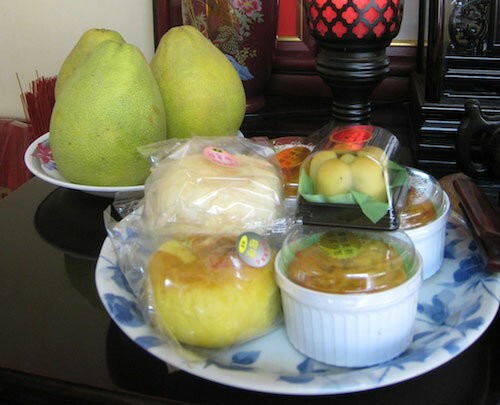 In addition, the Chinese believe that by placing pomelo rinds on their heads, the moon goddess Chang’e will see them and respond to their prayers when she looks down from the moon. 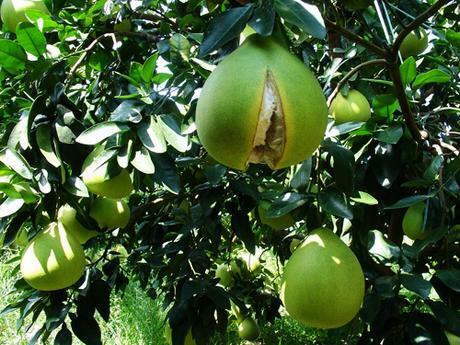 The pomelo has long been cultivated in China: the first allusions to the fruit date to 100 BC, but cultivation may go back further. Many of the citrus fruits we are most familiar with, such as oranges, lemons, and limes, are the end result of centuries—or even millennia–of hybridization and selective breeding. Pomelos are an exception. Native to Malaysia and Southeast Asia, the pomelo is one of the ancestral citrus fruit and the pretty trees grow wild in the jungles of Southeast Asia. It is believed that the first sweet oranges were probably a hybridization of pomelos and mandarins. Grapefruits are probably a descendant (it is hard to tell what the exact relations are since citrus trees hybridize so readily). What is certain is that the pomelo fruit is lovely and sweet and will enhance your ability to appreciate the moon tonight!